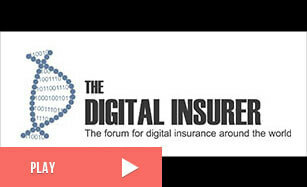 Penni.io build online online channels for distribution of insurances – fast and at low cost. We have a platform of reusable assets for frontend/online channels, we can get insurance offerings to market faster and at lower cost. 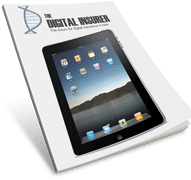 What insurers get from the Digital Insurance Platform: * Accelerated go-to-market timeline for online insurance sales. * Test products online before launch (minimal viable product). * Quickly reflect product changes in online channels. * Integration capabilities for core systems, CRM and more.